What happens when different children receive different assets - how is parity of value to be achieved? Steve Grant has expertise in the area of tax effective business and investment structures which has protected the estate and business interests of many clients. Steve’s focus is on ensuring clients’ interests can and will be transferred down from generation to generation without loss to outsiders and ensuring clients’ home and investment assets are quarantined from the risks of their business activities. 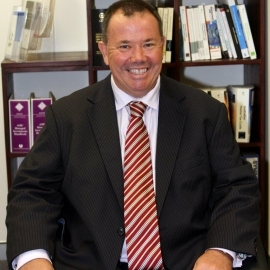 Steve regularly lectures to clients, legal and accounting bodies.